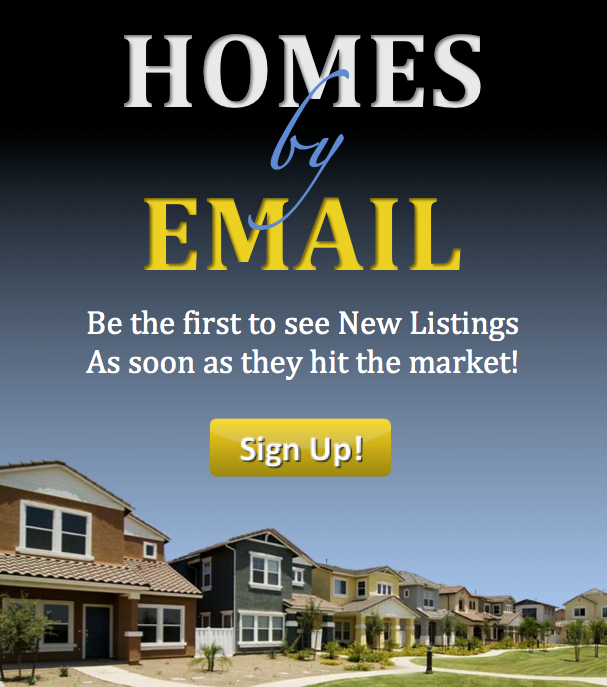 1415 Main Street Grafton, IL. 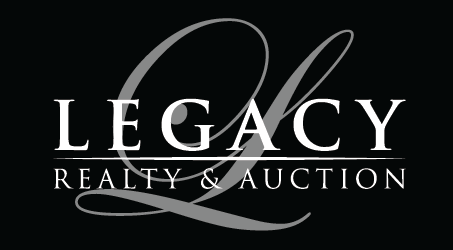 | MLS# 4405346 | Legacy Realty and Auction (618) 717-0800 - MetroEast Illinois Homes for Sale, Property Search for MetroEast IL and homes for sale. 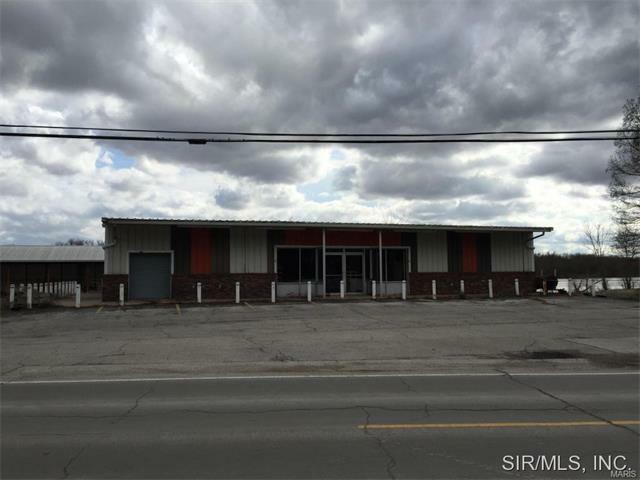 Commercial opportunity.....This property back up to the Mississippi river. Possibilities are endless with the lot alone. 60x75 building with roof/canopy 50x24. Central air and baseboard heat. Office space in the building. shelving included in the sale. Separate parcel included in sale is parking lot to the south of the building. Formerly Jimbo's Fish Market and Bill's Market.